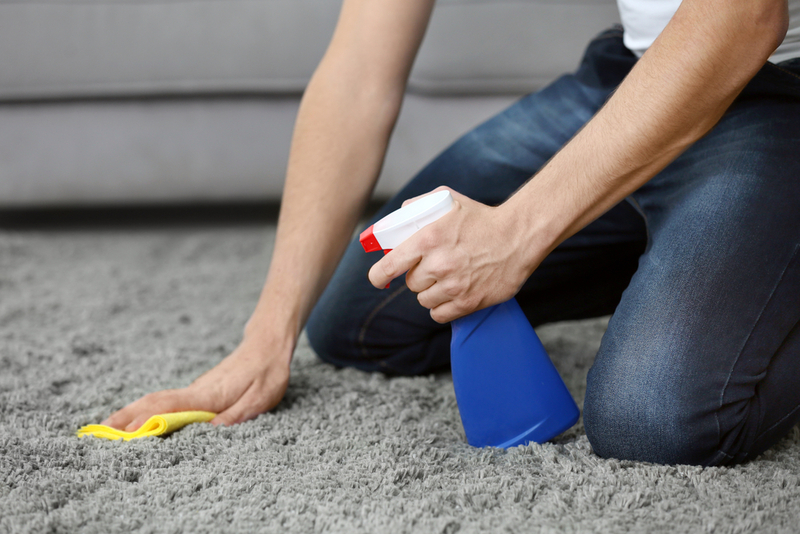 Your carpets and rugs don’t even look dirty – but that doesn’t mean they’re not. It’s easy to put off cleaning your carpets, but your health is directly affected by the cleanliness of your home, and dirty carpets can play a major part in decreasing the air quality in your house. Instead of living with dirt, dust, and mold, contact Mr. K’s Carpet Service in Goshen, NY. Their team’s commercial cleaning services will have your home looking and feeling spotless, so you can stop fretting about air quality, and get back to doing things you enjoy. Whereas homes used to rely on opening and shutting windows for ventilation, we now use HVAC systems to monitor our home’s temperatures. This means that windows and doors are often shut, and air conditioning and heating systems are running. Relying on mechanical systems is great for many reasons; however, it also allows germs to be trapped inside our homes and constantly circulate through our air systems. These germs can then be infused into your carpet, which is why you need regular commercial cleanings to diffuse the situation. Gone are the days of natural cleaning solutions, and now chemical cleaning products are widely used. While you might not think using chemical solutions to clean your house is a big deal, it can add to indoor pollution in your home. We use everything from chemical cleaning products to pesticides in our homes, and those compounds can get absorbed back into our carpets. Don’t fret, though; it’s nothing a good carpet steam cleaning can’t take fix. Your carpet acts as a filter for all the pollutants in your home. Everything from pet hair and dander to chemical cleaning products can be absorbed by your carpet, without you even realizing it. Improve the cleanliness of your home and the quality of your air by booking a commercial cleaning with Mr. K’s Carpet Service today. Visit their website for a full list of available services, or call (845) 294-5345 to speak to a representative about your options.